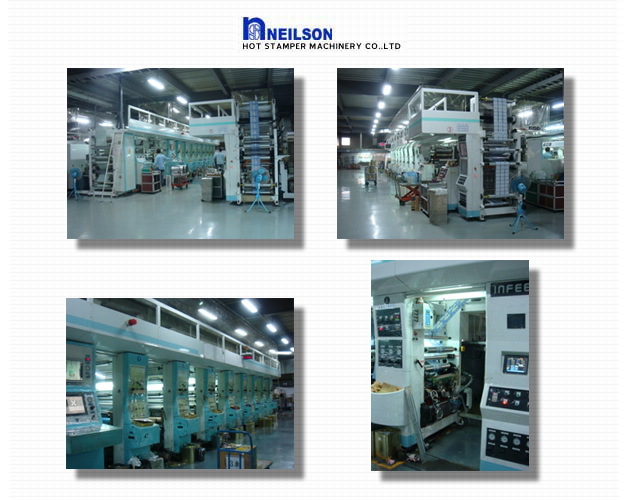 ﻿ HEAT TRANSFER FILM - NEILSON HOT STAMPER MACHINERY CO.,LTD. Heat Transfer Film is a New Technology of make a preprinting on PET Sheet, and you could use the heat transfer film with heat transfer machine to decorate on several kinds of Plastic items “such as cosmetic, stationary, houseware, kitchenware. Furniture, buckets…etc.” Heat Transfer Film become more and more popular in these days, because it doesn’t like the traditional printing system “silk screen”, the quality of the printing is much better, and could always maintain the same quality. All printing process will done in one stamping process, and no need a UV or Dring Porcess, which is save the delivery time, reduce the cost, and more environmental protection.